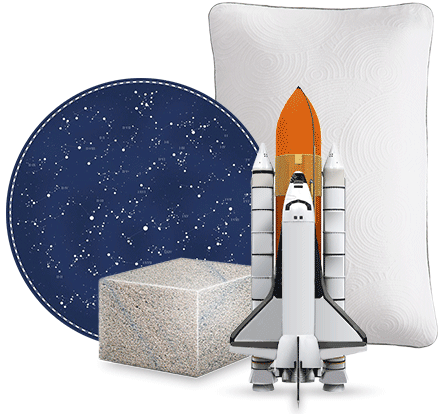 Our Tempur-Pedic® pillows are made with pressure-absorbing material originally developed by NASA, and then perfected by us for sleep. Plus when you buy from us, you always get the lowest prices direct from our factory. 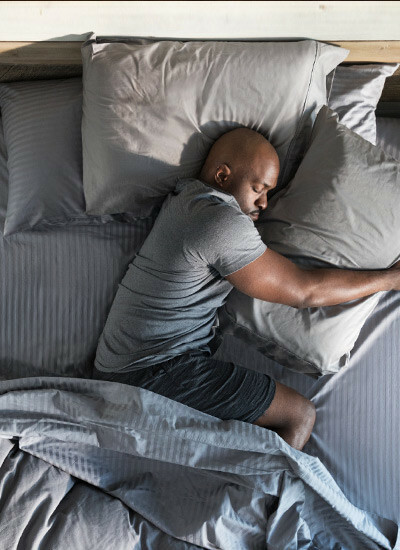 That means Tempur-Pedic® pillows have helped 10 million people fall asleep faster, stay asleep longer, and enjoy their dreams that much more. 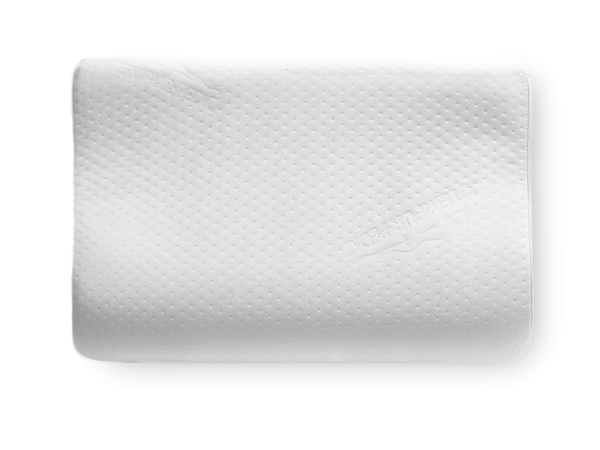 Whether you sleep on your back, side, stomach, or even upside down, there’s a pillow perfect for you. A medium-soft feel with a unique dual design. It features a gently arched side for back sleepers, and a flatter side for stomach and side sleepers. 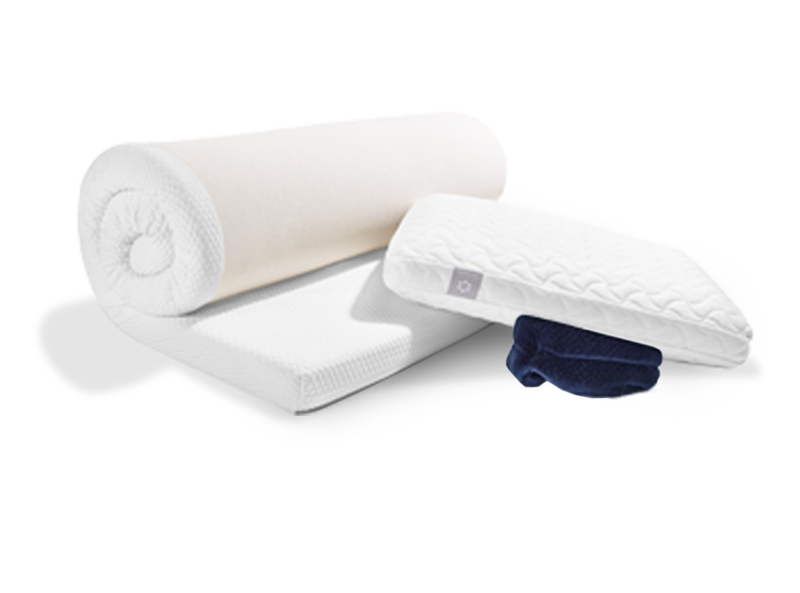 Have your product or sleep questions answered by our experts and get help placing an order. Help with an order you placed?